Informational articles on topics that matter to you most! Get the details on our latest Institute events – Dates, Location, Topics! From preventing ID theft to OSHA compliance, and everything in between! Stay up to date on industry specific topics, deadlines, and regulations. 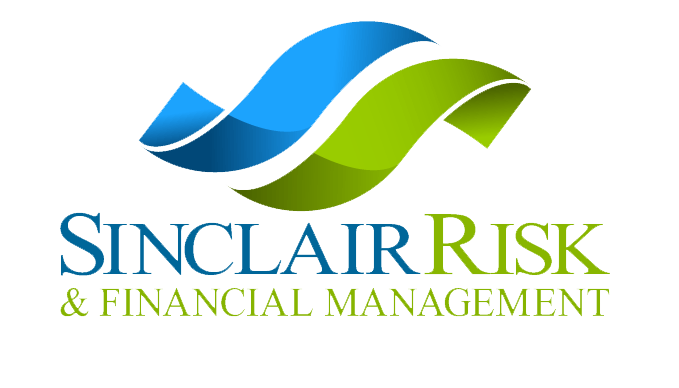 The Sinclair Institute was formed with the mission to help educate our clients on industry specific topics relevant to their businesses so they may better understand their risks risk and make adjustments to mitigate against them. The result? More profitable and happy clients!